The recent World Youth Skills Day served as a timely reminder of the plight of the lost generation, says Mr. Loadlink. Earlier this month (15 July), the United Nations (UN), an intergovernmental organisation that promotes international cooperation and strives to create and maintain order, sponsored World Youth Skills Day. – Young people are almost three times more likely to be unemployed than adults and continuously exposed to lower quality of jobs. – They suffer longer and more insecure school-to-work transitions. – Women are more likely to be underemployed and underpaid. – At least 475 million new jobs need to be created over the next decade to absorb the 73 million youth currently unemployed and the 40 million new annual entrants to the labour market. 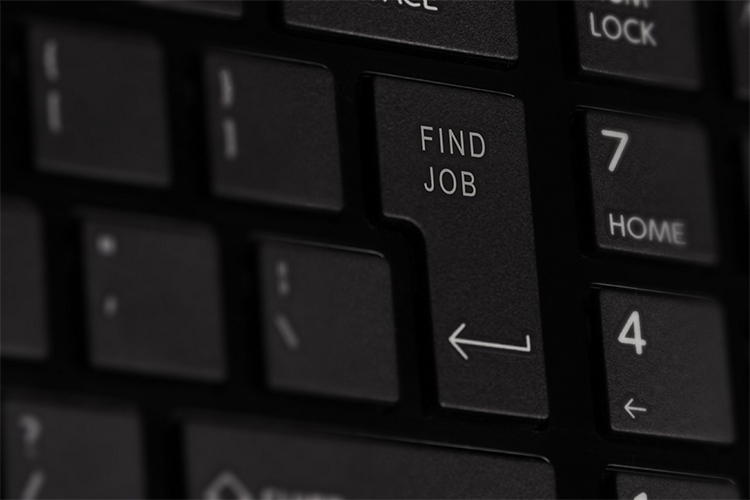 – Rising youth unemployment is one of the most significant problems facing economies and societies in today’s world—for developed and developing countries alike. Youths make up nearly half of the world’s unemployed. The UN has set an ambitious 2030 Agenda for Sustainable Development, calling for an integrated approach, which recognises that eradicating poverty, combating inequality, preserving the planet, creating work for all people, etc., etc., are interdependent. I agree with this holistic approach and feel there should be greater recognition of the impact each shortfall in society has on other frameworks upon which communities are based. Fittingly, education and training are central to the achievement of the initiative. I want to highlight the last bullet point above and in particular the UN’s damning statement that the problems World Youth Skills Day and the aforementioned action plan set out to tackle are relevant to “developed and developing countries alike”. Isn’t it shameful that despite the resources available to us in the first world, we’re still guilty of neglecting our youth to the extent that a collective campaign across the near 200 UN member states is even relevant? There’s nothing just or right about most of our children’s full tables versus the starvation endured in much of the third world, but it appears such rich pickings aren’t available, even to the comparatively privileged, in all facets of life. 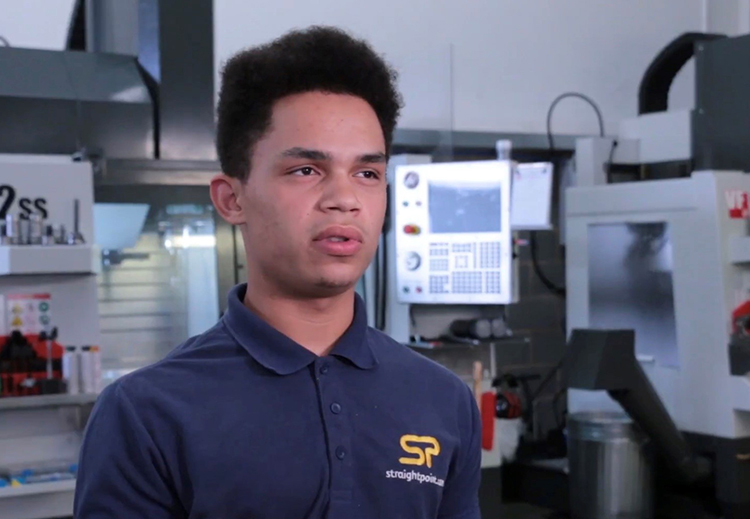 The video happens to shine a spotlight on the fledgling career of my son and SP apprentice, Isaac. It wasn’t about giving Mr. Loadlink Jr. a share of the limelight—his story is relevant and interesting in its own right—but because of the family connection I’m well placed to assess how little the education system has done over my lifetime to better engage practically-skilled students with an aptitude for engines, moving parts, and all things engineering. In fact, it’s got worse. 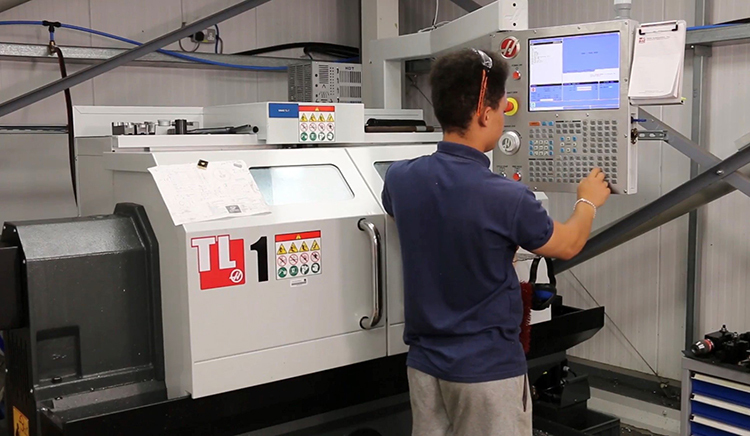 As regular readers of this column will know, further perspective is gained by the fact that Isaac reports to Marcus MacDonald, our machine shop supervisor, who I originally met on the same apprenticeship course back in 1986. 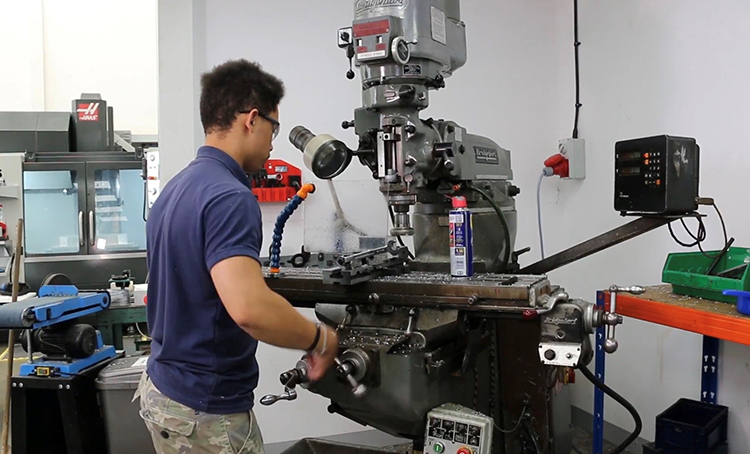 Isaac, who recently turned 18, has finally broken the shackles of the school system and, no academic by his own admission, he is now at last able to get his teeth stuck into a fascinating SP department that houses a computer numerical control (CNC) milling machine, lathes, manual turret mill, band saw, hydraulic press, and other tools that actually give context to some of the science and maths he learnt in the classroom. How can it be that such a seemingly one dimensional education system can exist in a society that is suffering from widespread workplace disengagement in our teenagers and young adults? Surely it’d be better—indeed, a solution—to provide greater variety of choice for the upcoming generation. I rejoiced when I heard the UN talk about inclusive and equitable quality education and promotion of lifelong learning opportunities for all. Before you scoff at the notion consider that it only sounds so fanciful because we’re pitifully so far away from achieving it at this stage. It’s not really a utopian vision given the skills, abilities, dreams, drive, determination, spirit, and exuberance that can be found in any classroom up and down the land. Isaac told our videographer exactly what he’s said to multiple teachers and education leaders over the years. It’s a heart-rending watch in many ways because he speaks for a generation, as the UN’s research proves. Isaac is relishing the varied, daily challenges in SP’s machine shop. According to the International Labour Organisation, globally there are 202 million people who are unemployed and 40% of them are youths. There’s a much more serious point here than it means they don’t have money to buy video games. When young people are disengaged from education and the workplace they become disconnected from society. The knock-on impact is disastrous for individuals, families, and communities. This isn’t a political column and the interdependence theme is worth keeping in mind, but when some young people are falling by the wayside even in affluent communities, we have to accept some of the responsibility as a society. When a young person is working towards the goals of an apprenticeship they enjoy, or well supported by an employer, they look forward to going to work every morning and are less prone to distractions. 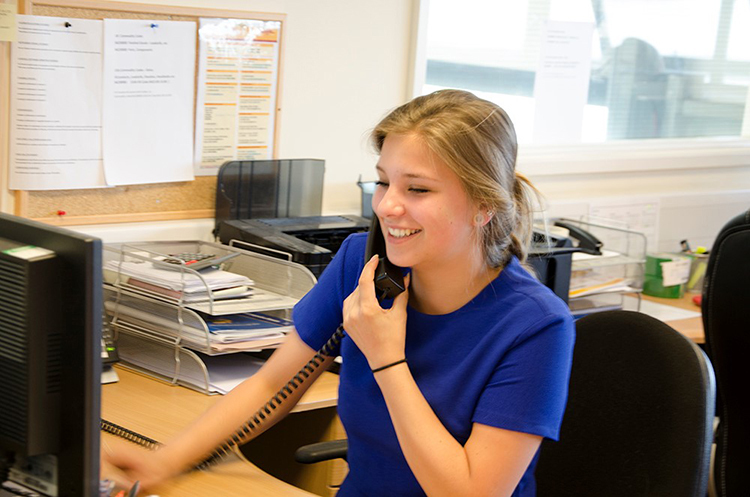 The working environment puts young people alongside successful, inspiring adults that many aspire to emulate one day. They start to see what it takes to earn promotions, bring up a family, and contribute to their community. We’ve got to make sure that all young people, regardless of skillset, gets such opportunities. Employers would do well to consider the bigger picture. I’ve detected too much reluctance from business leaders and company owners over the years—in my sector and others—who are hesitant to introduce widespread apprenticeship schemes or employ those without experience because they fear investment of time and money will be wasted. In my experience, working with young people is the most rewarding, uplifting thing a company owner can do. The positive difference that can be made to a young life far outweighs the inevitable patience that sometimes has to be shown and investment required. 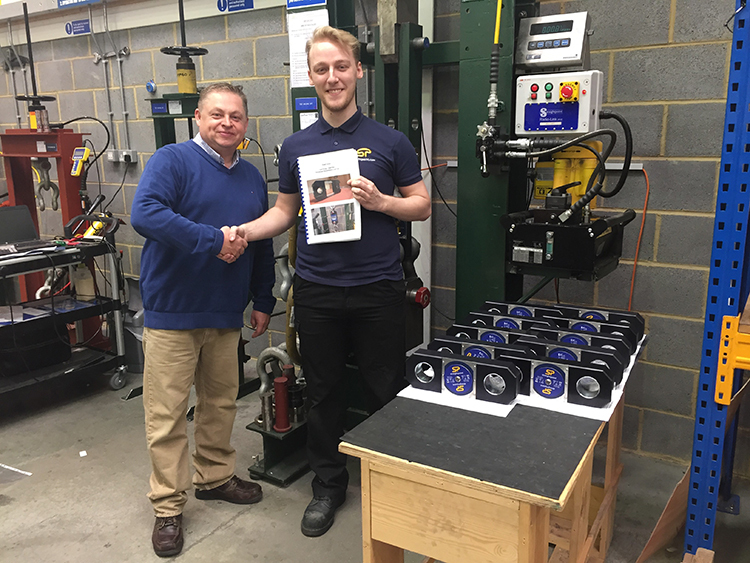 That’s not to say all our apprentices stay with us for the long-term; Jessie Boskovic and Josh Chipps, for example, both completed courses at SP and decided their future was elsewhere. But I wished them well and am proud to have contributed to their careers. Zoe Silk and Josh Young are still with us—and I hope they stay—but no regret will be attached to any future decisions either makes. Ok, if the day of the photo-shoot with the graduation certificate I received a resignation letter I might be a bit put out but it’s more likely that an employer will get out what they put into an apprentice or young employee. Obviously, if they’re poorly treated or made to feel surplus to requirements they will look for the exit door. Further, if a business owner wears “investment in youth” as a badge of honour and / or expects a gold star for starting an apprenticeship scheme, it could well backfire. Meeting the objectives of the UN, for example, will only be achieved with a sincere approach and a commitment to making a positive difference. Have you got capacity to do more for the next generation? All businesses have a responsibility to develop the next generation.